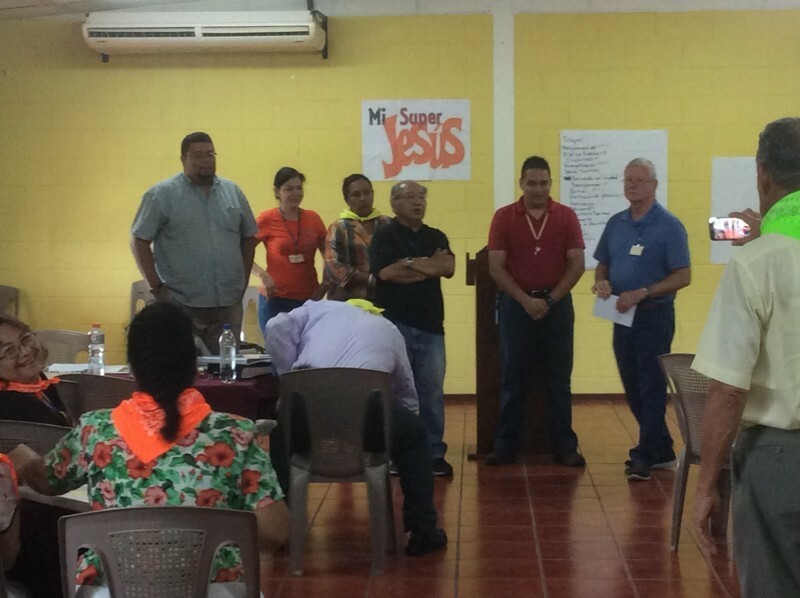 Fruitland Community Church continues to partner with a church in El Salvador to assist them to grow and plant churches in he eastern area of the country. Individuals and churches are invited to join with them as they continue this partnership. 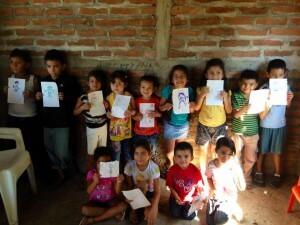 Follow the El Salvador Facebook Page for continual updates!